A 3D street and race game. 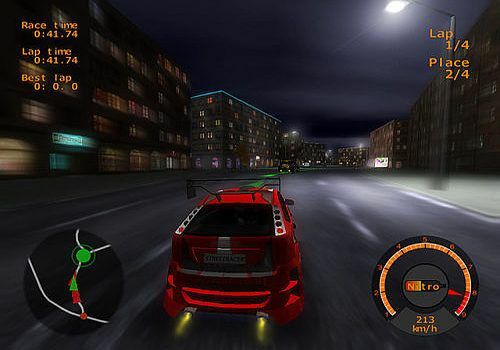 Try to beat the race clubs in illegal street racing in the night city. Play and raise money on each race. Adjust your car to be the best. A 3D racing game. Drive several GT class cars and Formula cars on 17 of the world's most famous circuits.